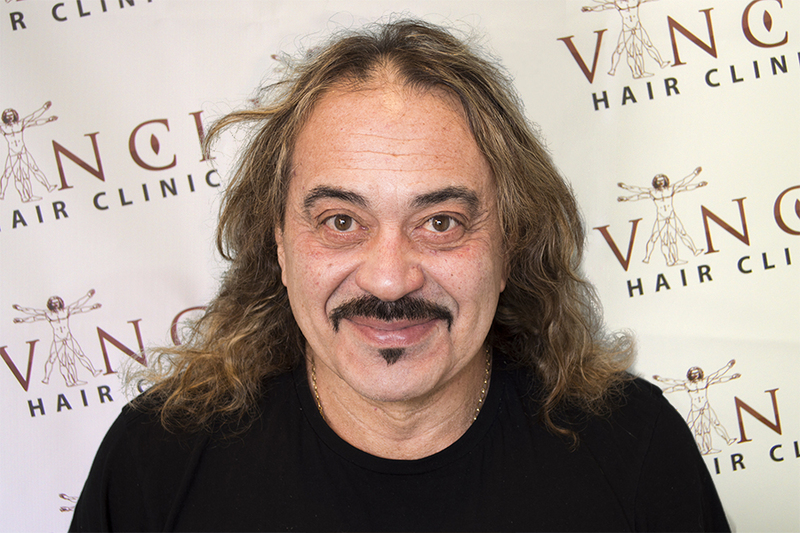 Wagner gives us his genuine Hair Transplant Testimonial about his treatment at our clinic in Harley Street, London and he tells us about his experience with Vinci Hair Clinic. 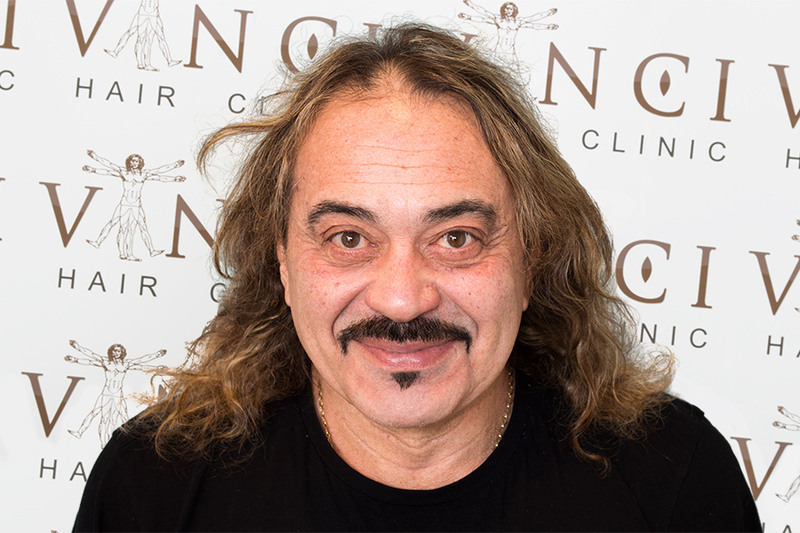 After his consultation Wagner decided that he would have his treatment in two parts, first of all have the hairline and density fixed at the front of his head, followed by the crown area. “When you look everyday in the mirror, you don’t really realise how bald you are. 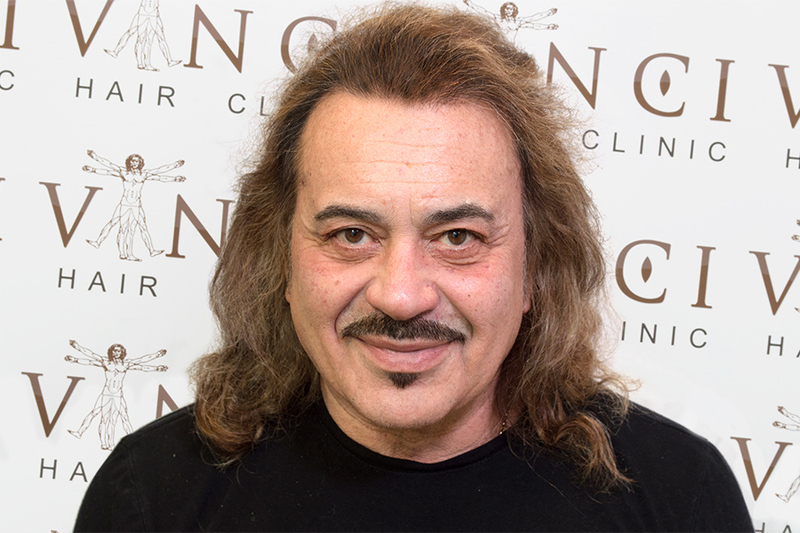 I was shocked when I went to the clinic and they showed me how bald I was.” In his consultation the consultant showed Wagner what hairline could be achieved, and what his realistic result would be. 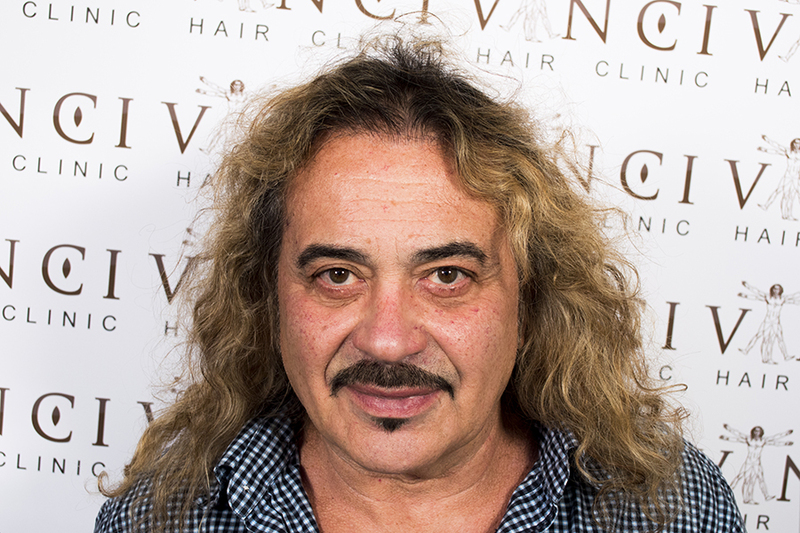 The treatment added a new hairline to Wagner’s appearance. His density has been improved on the top of his head, and just one year later his hair has grown and he has got a fantastic result.